It is likely that if you are reading this then you are a media publication company. It is also safe to assume that you likely manage your subscriptions (print/digital) in someway shape or form. The question that remains then is, how is that working for you? Are you updating spreadsheets daily? Perhaps manually responding to individuals looking to join your subscription by a basic email inquiry? Or perhaps you have another system that is completely detached from every other system, making you have to have multiple windows/tabs open at a time. If any of these sound familiar, then we recommend you keep reading this short blog post about what MagHub’s Subscription service looks like. First part of managing subscriptions is gathering subscribers, and there are many ways you can accomplish that. 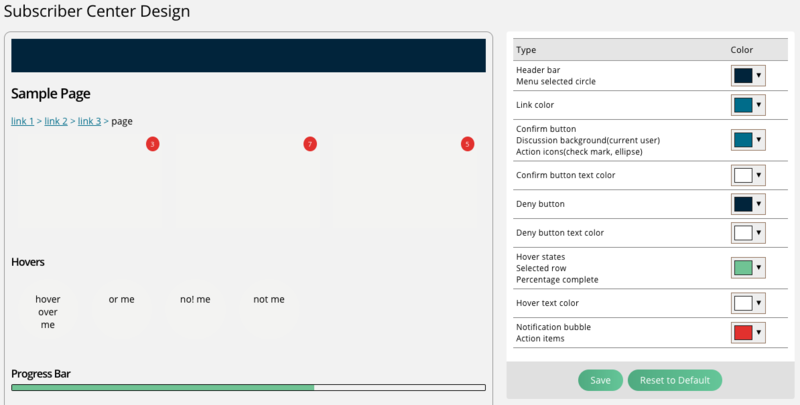 With MagHub, we focus on Webforms, ones that you can create easily in our system (with a BUNCH of options for customization), and add to your website. 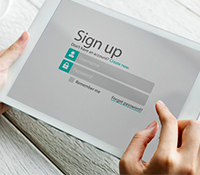 With our Webforms you can add multiple payment gateways, including PayPal allowing your subscribers ease of access to sign up for your subscriptions. Since these Webforms are HTML based, customization is completely up to you. The MagHub system will create a universal/effective template; however, you are in full control with a few simple Google’able HTML graphic commands. One that we have looked at is this helpful service when editing HTML Web Forms. Multiple Publications? Not a Problem. With this webform the first field a potential subscriber sees is a drop down of the multiple publications you offer (just offer one? then no drop down is seen). Once a subscriber chooses which publication they are interested in, then multiple contact information fields open up (all of which are customizable by you), along with the contact information are the various subscriptions packages you have available. Perhaps you have independent publications that you want to feature apart from one another. With this Webform, you have the ability to create an independent Webform based on each publication. An example would be you have a Motorcycle magazine, and a Car Magazine, both have their own independent websites, therefore would likely have independent Subscription Webforms. Well with MagHub you can combine or separate any publications you’d like. With MagHub each of your subscribers gets access to their own Subscriber Center login. This center’s design is customizable in the MagHub system by your admins, and can fit your publication’s branding. From within the Subscriber Center, users can update contact information, choose variable addresses (perhaps they are snowbirds), can gift subscriptions, and can opt-in/out to marketing and other emails sent by your company. Also, they have a choice to unselect auto-renewal, if you have it enabled for the subscriber packages that we discussed earlier. These are just some of the many functions available with MagHub’s Subscription services, which are also tied into the rest of the MagHub system. From MagHub’s Automation Module to it’s CRM functionality, MagHub is the one tool to manage your entire media publication business. To learn more about MagHub’s Subscriptions and see a demo of it in action, click here to schedule your demo.